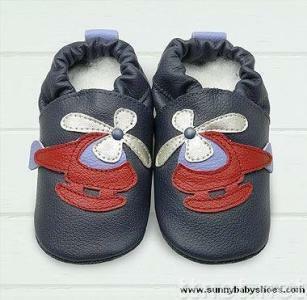 Size: 0-6month, 6-12month, 12-18month, 18-24month. Packing: Individual bag, simple bag. Min order: 100pairs, mixed designs. Shipment: by courier TNT,UPS, DHL. You could choose mixed designs, mixed sizes. Welcome your designs and logo.